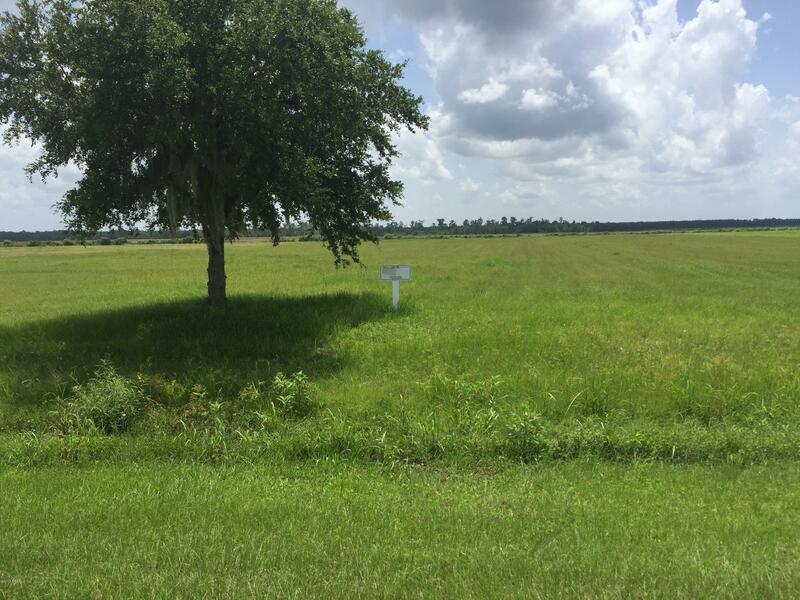 This parcel of land is located in the quiet serene equestrian community of BARTRAM FARMS. 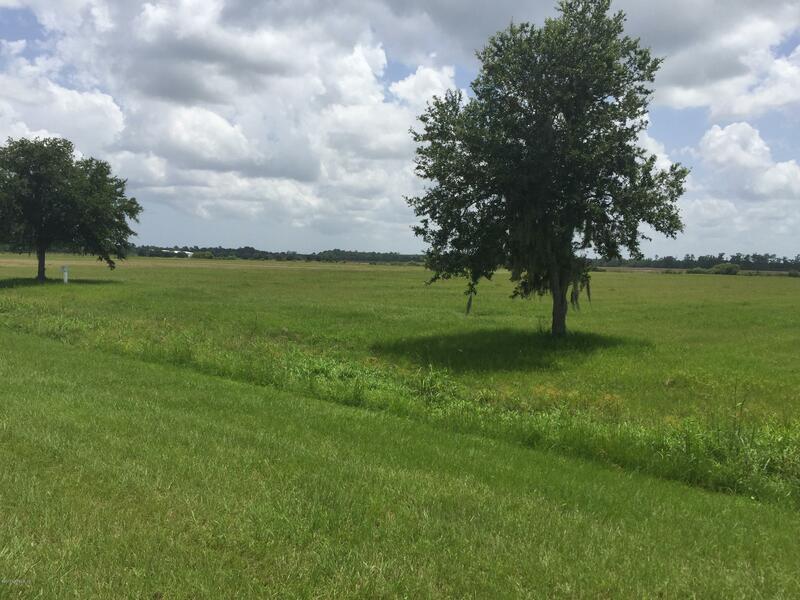 Located in South West St. Johns County, between Jacksonville, Palatka and St. Augustine. 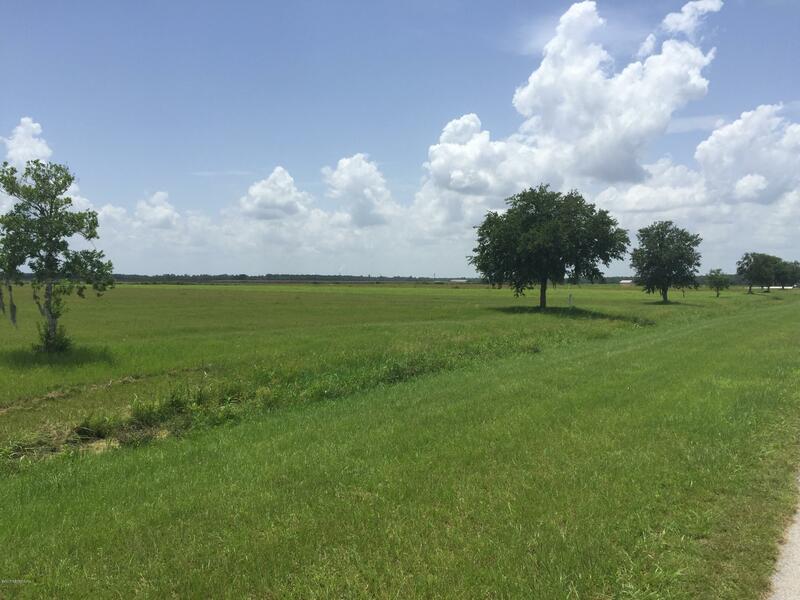 The 6+ acre private lot provides you a quiet relaxing environment to unwind and enjoy life. 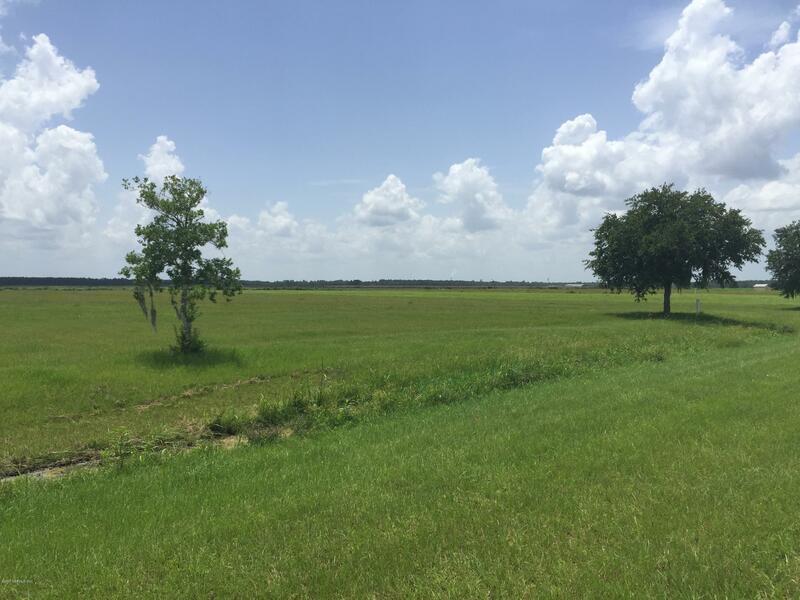 If you are looking for a quiet nature enriched land to build your NEW home to raise your family and/or horses; you have found the perfect lot. 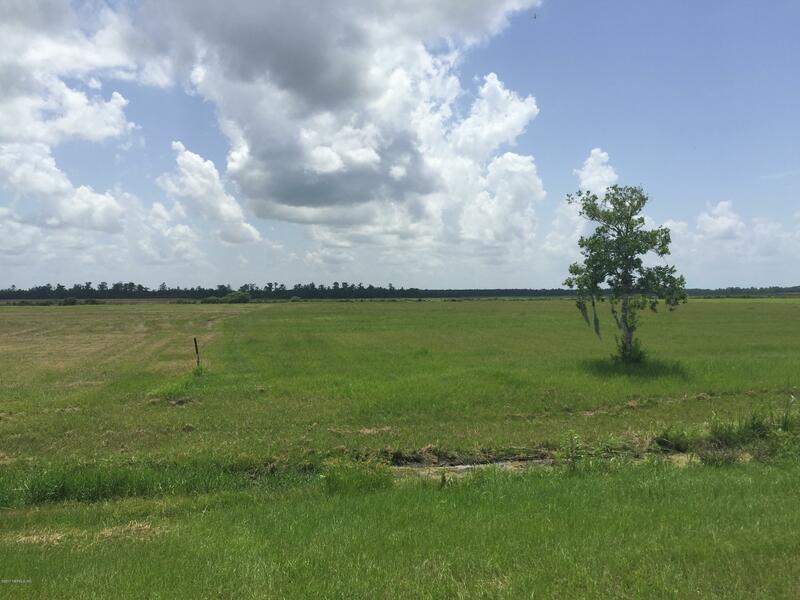 Drive on by an have a look, and let us make this beautiful land your next home.